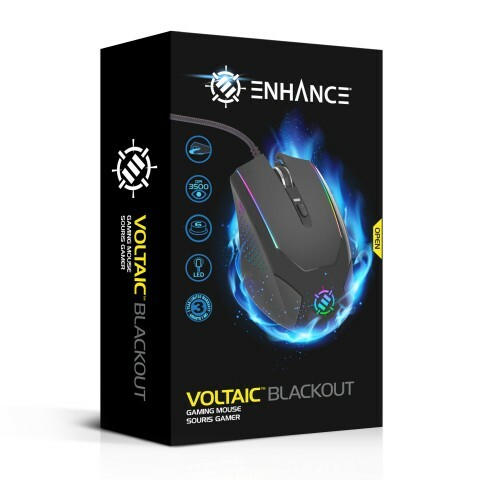 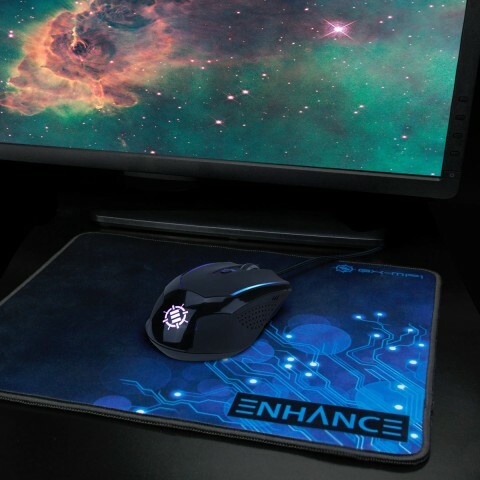 The ENHANCE Voltaic Blackout was built with the PC gamer in mind with 6 easy-to-reach buttons designed for your macros and hotkeys and the ability to change the DPI setting in seconds! 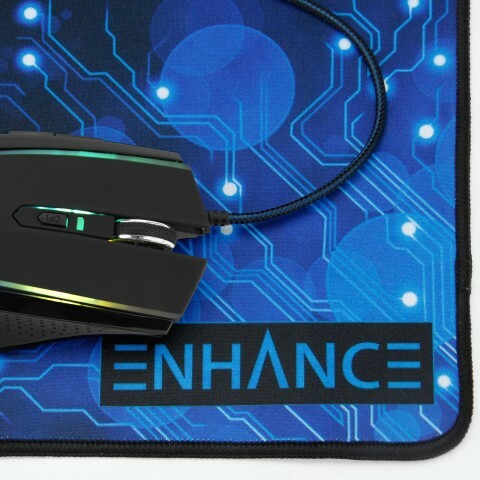 The DPI switches from 1200, 2400 and 3500 DPI to give the perfect range of sensitivity. 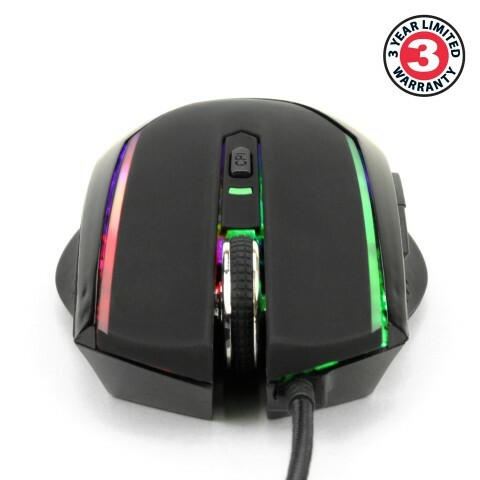 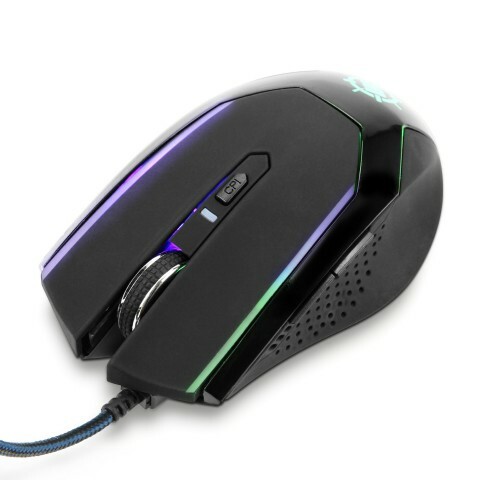 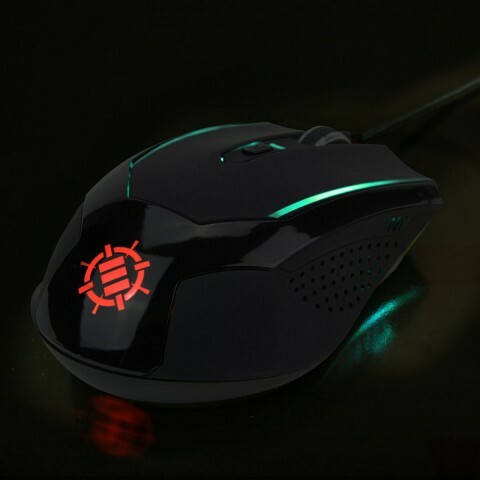 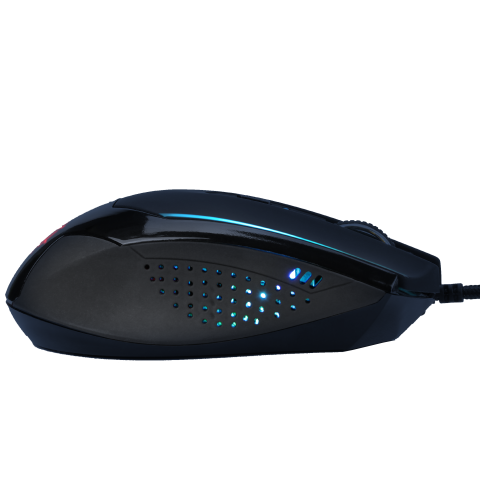 In addition, the premium optical sensor adds pinpoint precision and control so your cursor never slips or skips. 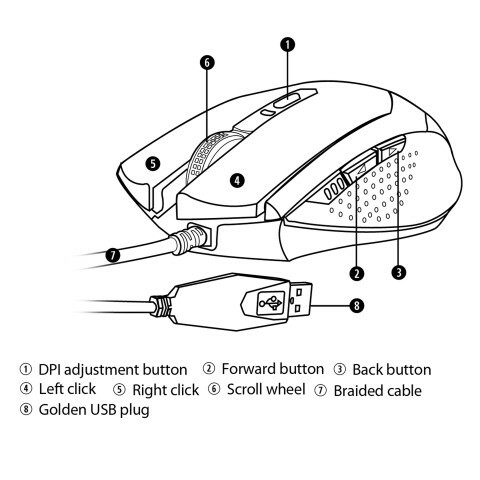 Plug-n-Play design means no driver installation; simply plug into a USB port and go! 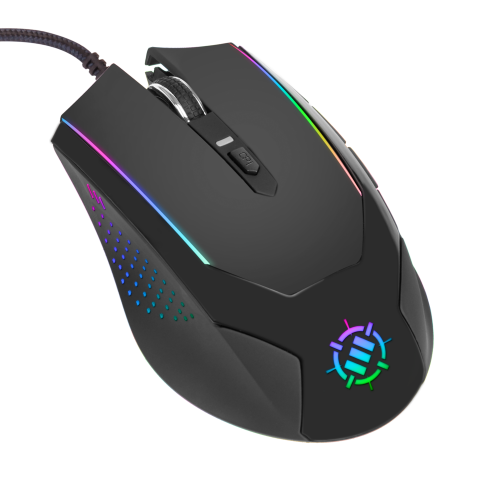 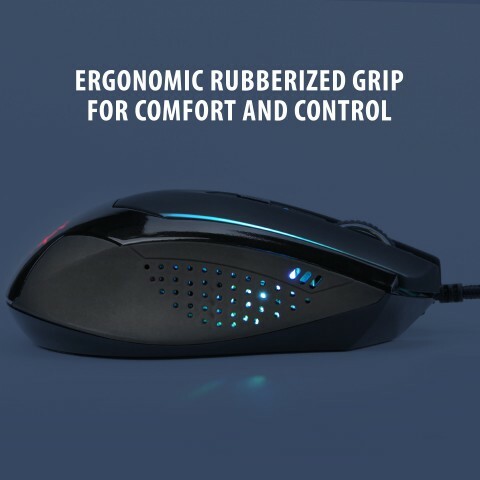 Made with a tough braided cable and reinforced USB 2.0 plug, the Voltaic Blackout features an ergonomically scooped design with soft, rubberized grip that’s easy and comfortable to use.